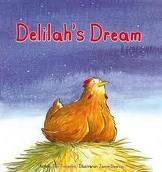 DETAILS: A chook called Delilah wants to escape the humdrum life of the farmyard and experience some real adventure. A great book to read to little tackers. To make a bid, please leave it in the comments section below. 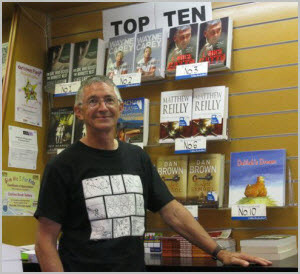 Item: A signed copy of Hopscotch: Golden Scarab by Ian Trevaskis. Details: After finding their way back to Pelican Bay Jake and Hannah must play the mystical hopscotch game again. Sent back to ancient Egypt by Kostas, the Game Master, their journey in the time of King Thutmose leads them to battle ancient spirits and evil tomb raiders. Will they ever make it home again? And even if they complete their task, will Jake want to return to Pelican Bay or will his desire to be the mighty warrior Jakanah keep him in ancient Egypt? To bid, please leave a comment in the box below. 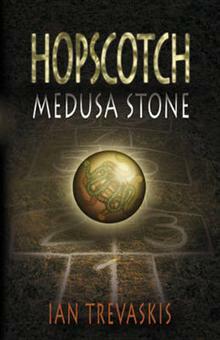 Item: A signed copy of Hopscotch: Medusa Stone by Ian Trevaskis. Details: When Hannah and Jake discover an ancient scroll in Kostas the Giant’s boathouse, they are intrigued. What does the rhyme mean? A simple game of hopscotch catapults them into a strange world. Trapped in mythological ancient Greece, Hannah must find three objects – and Jake. Will they ever make it back to Pelican Bay? Leap and dance across the air. Be prepared to meet the Fates. For more information please visit the author’s website. To make a bid, please leave a comment in the box below.